I was in town earlier and saw 2 huge Half-Blood Prince billboards!! Less than a month till it finally screens in the cinemas worldwide! I finally finished reading The Dark Sacrament. Earlier today I'd spent almost 30mins at a bookstore but didn't see any books that interest me. Hmm... this must be a sign. 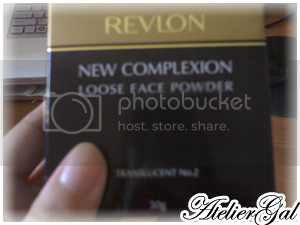 Finally settled on Revlon's New Complexion Loose Powder. Recently I've been wanting to buy a particular brand, but realized that it's just not worth it. All along I've been using Revlon's liquid foundation, why didn't I stop to try their loose powder earlier? So I tested it few days ago, and bought it today with discount! 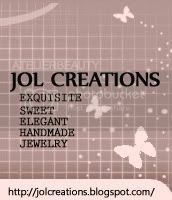 Oh, I just purchased a 78-Color Eyeshadow & Blush palette yesterday! And I finally found that ideal nail polish color I've been searching for. A friend sent this for me 2 years ago. To be honest, I've never given these 2 books a through read. I was lying in bed yesterday and stared at my bookshelf. 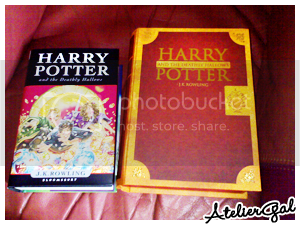 The 2-book box set caught my eye and I took it out to read. When I saw the description of the Doxy, I was shocked. They were first mentioned in Order of the Phoenix. Before Sirius Black's first appearance in "Prisoner of Azkaban", there was Severus Snape. 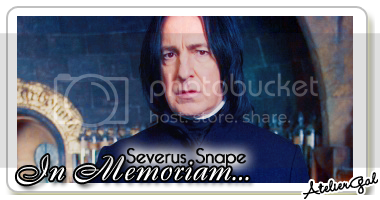 When I first saw him in "Sorcerer's Stone" (movie), I was impressed with Alan Rickman's portrayal. He is the most complex character whose true intentions are not revealed until the "Deathly Hallows." For years, especially after reading "Half-Blood Prince," I have always stand by my belief that Snape was always loyal to Albus Dumbledore. Due to his guilt and love for Lily, Dumbledore convinced Snape to protect Harry out of his love for Lily, and even though he hated Harry for what bits of James he saw in the child, Snape stayed true to his promise. Remember the emphasis that Harry has his mother's green eyes? Snape's the key to this question. In his last moments, he whispers to Harry: "Look... at... me." He died looking into Harry's eyes, thinking of Lily Potter. 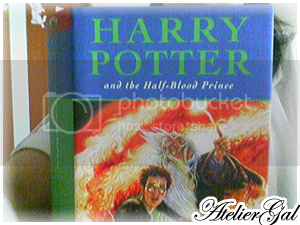 At the end of the series, Harry named his second son, Albus Severus Potter "for two headmasters of Hogwarts. One of them was a Slytherin and he was probably the bravest man [Harry] ever knew." I will probably cry even worse compared to Sirius's death in "Order of the Phoenix"
Have a good weekend, everyone!! I was at a bookstore today and guess what I saw?! 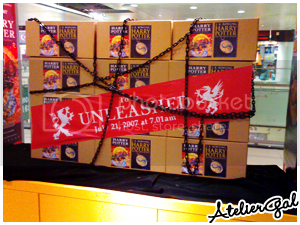 The shipment for the Deathly Hallows have finally reached our shores! 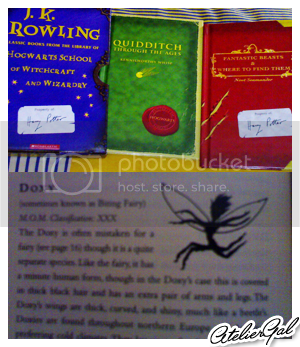 Last night, I dreamed of Lord Voldemort Σ(ﾟ□ﾟ)!! I was kinda afraid of him that I didn't dare risk offending the Dark Lord. 昨晚，我梦见了书中的大反派 - Lord Voldemort Σ(ﾟ□ﾟ)!! Yesterday, I watched Batman Begins for the first time. When the movie was first released, I didn't wanna watch it even though Gary was in it. But I was still in full Harry Potter-mode, so I watch the movie anyway. 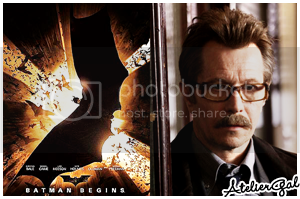 Different from other Batman movies, Batman Begins was more of an exploration of the origins of Batman. 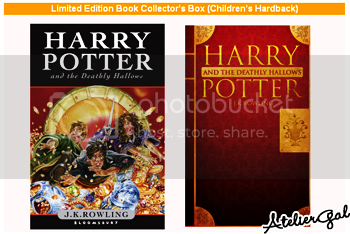 I opt for the Children’s Edition and comes with a specially designed limited edition collector’s box! Isn’t that cool? The Cover Art for the Adult editions are either too serious or dull, don’t you think? Few days ago, someone hacked into Bloomsbury Publishing to obtain a copy of the highly anticipated finale. The hacker’s claims of what happens in the end have not been verified, so I’ll choose not to believe. Later that evening, I was reading the local Chinese newspaper and they reported about the hack. A particular HK paper also revealed the so-called ending but not in their headlines.They actually printed the spoilers in reverse so that fans like us won’t be able to know what happens before the book release.